I’m not exactly sure what it is that I like about Gene Wilder so much. I made a note to myself after he died last year to follow up on trying to explain it. Perhaps it started with his role as Willy Wonka. It really is just that sorta of personality… someone willing to take risks to be absurd. I liked every film role he ever played. He starred in my father’s favorite movie: Blazing Saddles. 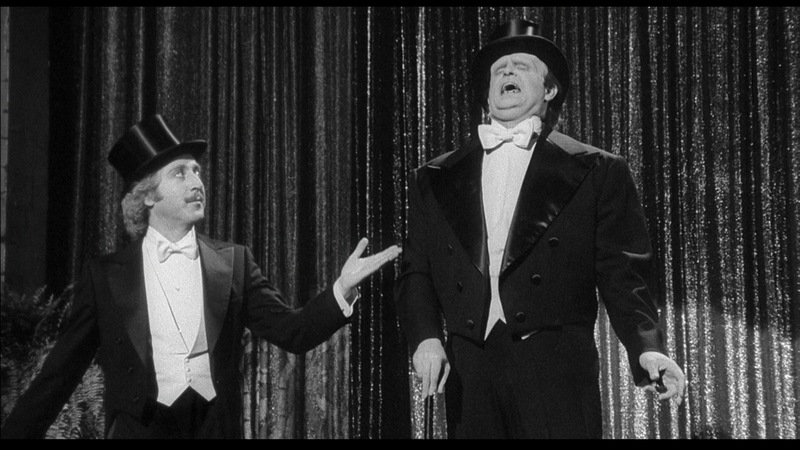 I liked all of the roles with Richard Pryor at his side, but my absolute favorite was Young Frankenstein. One of the most interesting things I’ve ever found out about him is why he preferred comedy. When he was about seven or eight, his mother had a heart attack and the doctor spoke with him and said “don’t ever make your mom mad because she could die. You can make her laugh though”. 1 I think that simple attitude is what carried him forward. 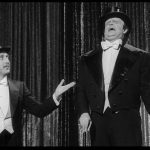 Gene was an accomplished actor, but most importantly to me, he was a master of the comedic pause. The faces and timing he made were spot on. I know that he died of complications from Alzheimers, but personally I think the death of his wife Gilda Radner in 1989 is when he stopped participating in film.